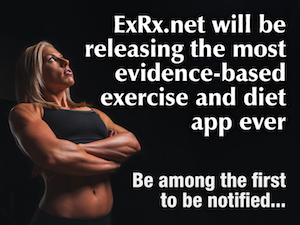 ExRx.net : The Future of Swimming "Myths & Science"
The Future of Swimming "Myths & Science"
Dr Brent Rushall, PhD, RPsy is Professor Emeritus of Exercise and Nutritional Sciences at San Diego State University. He is also a four time Olympic Team Psychologist for Canada and is a member of the Olympic Club of Canada. Dr Rushall has consulted many international sports teams and organizations, primarily in the area of performance enhancement. His articles, manuals, and assessment tools have been translated into several languages and used by many elite athletes around the world. Brent Rushall race-pace training methodologies are used by Coach Peter Andrew to train National Age Group Record holder, and the youngest pro swimmer in U.S. history, Michael Andrew. Rushall has challenged traditional sport's training methodologies which have focused on high volume training and other questionable practices. Flash Presentation: Clicking the lower right button allows for full screen view.